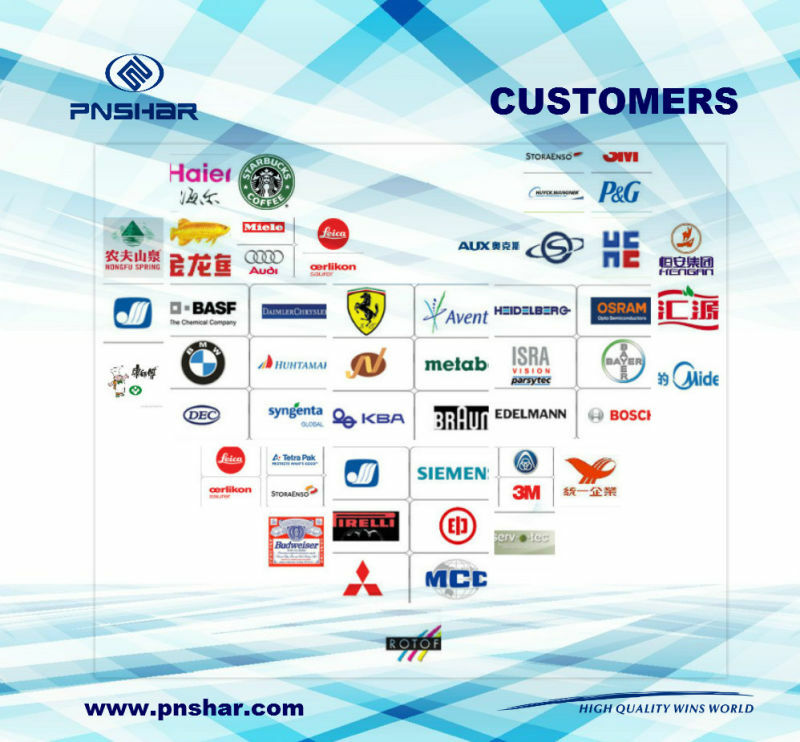 This is High quality brightness Tester PN-48B . 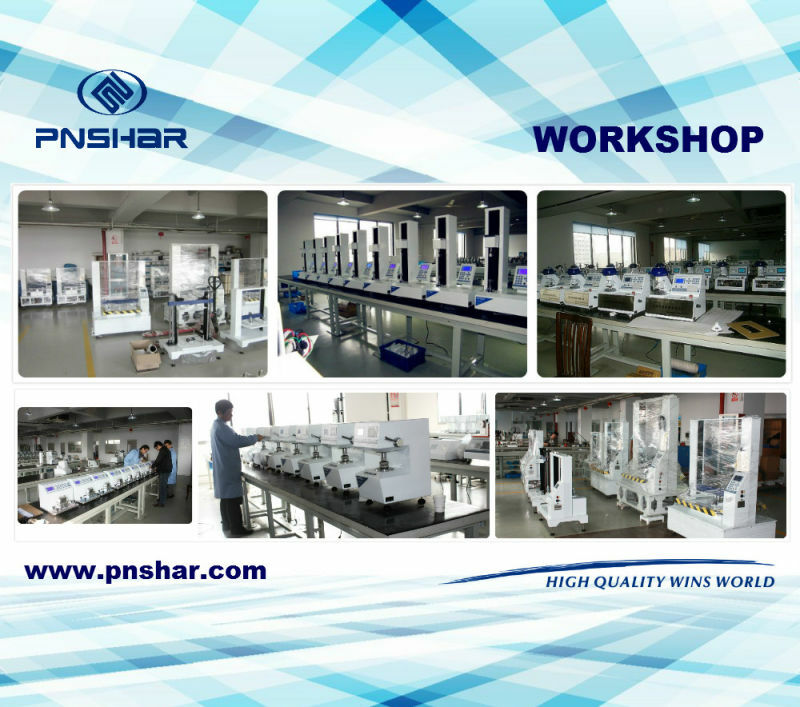 TheÂ brightness meterÂ is mainly used to test the whiteness of diversified objects such as paper and board,pulps and chemical fiber, textile, plastic, ceramic, enamel, fecula, salt, white cerement, porcelain clay and French chalk, etc. It can also be used to test the optical performance of sheet materials, for example, opacity test. Paper, Board, Pulps, Chemical fiber, Textile, Plastic, Ceramic, Enamel, Fecula, Salt, White cerement, Porcelain clay and French chalk etc. 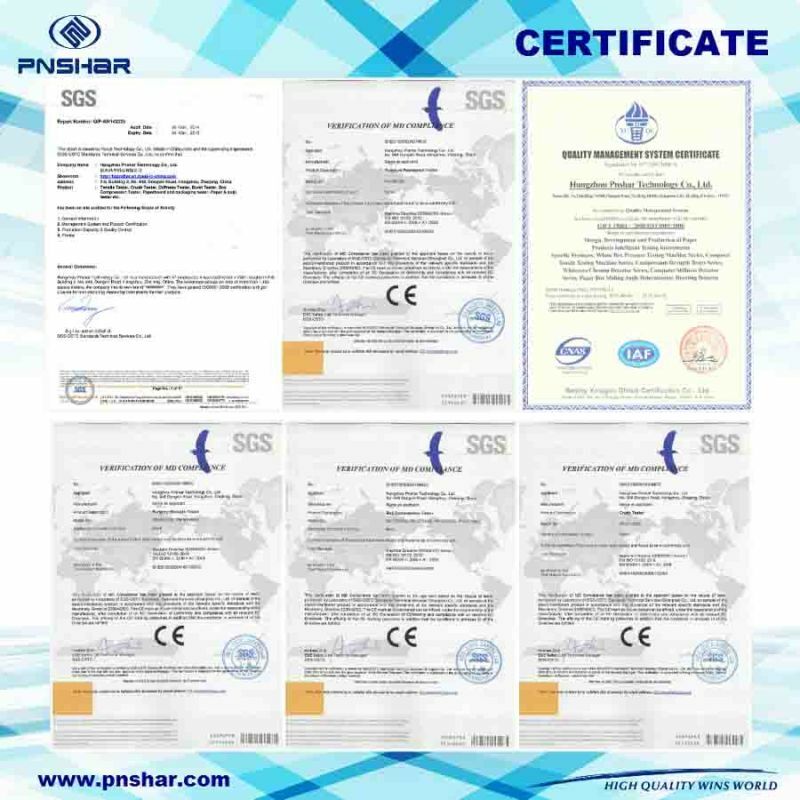 ISO 2469, ISO 2470, ISO 2471, GB/T 7933, GB/T 7974, GB/T 8940.2, GB/T 1840, GB/T 2913, GB/T 13025.2, GB/T, 1543, ISO 2471, GB/T 10339, GB/T 5950 Etc. 1). Measure the Blue Reflectance Factor (R457) of samples. Blue Reflectance Factor is so called "Blue Whiteness" or "ISO Brightness". 2). Analyze the sample to find out whether it contains any fluorescent brightener. If so, measure the fluorescent whiteness further, namely whitening rate. 3). Measure the opacity, transparency, light scattering coefficient and light absorbing coefficient. 1 This instrument complies with GB3978-83; Standard illuminator and illuminating--viewing conditions. 2 Simulate D65 illuminator to illuminate. Adopt d/o illuminating--viewing geometrical coanditions. Diameter of the diffusion sphere is 150mm and diameter of the testing hole is 25mm. 3 Light absorber is provided to eliminate the effect of specular reflection. Peak wavelength of spectral power distribution of R457 whiteness optical system is 457nm and its half-width is 44nm. 4 Measure and display the whiteness, Fluorescent whiteness (whitening rate) and opacity (%) etc. digitally. 6 Sample size: Test plate diameter should not be less than 30mm while sample thickness should not exceed 40mm. 9 Working condition: Temp.0-40oC, relative humidity<85%.